When you’re in the great outdoors, you need clothing that plays as hard as you do. Adventure in style during every season! Stop by, and check out our wide variety of outdoor apparel. Bundle up for the winter with a cozy flannel, or protect yourself from the sun with shorts and shirts with built in SPF. 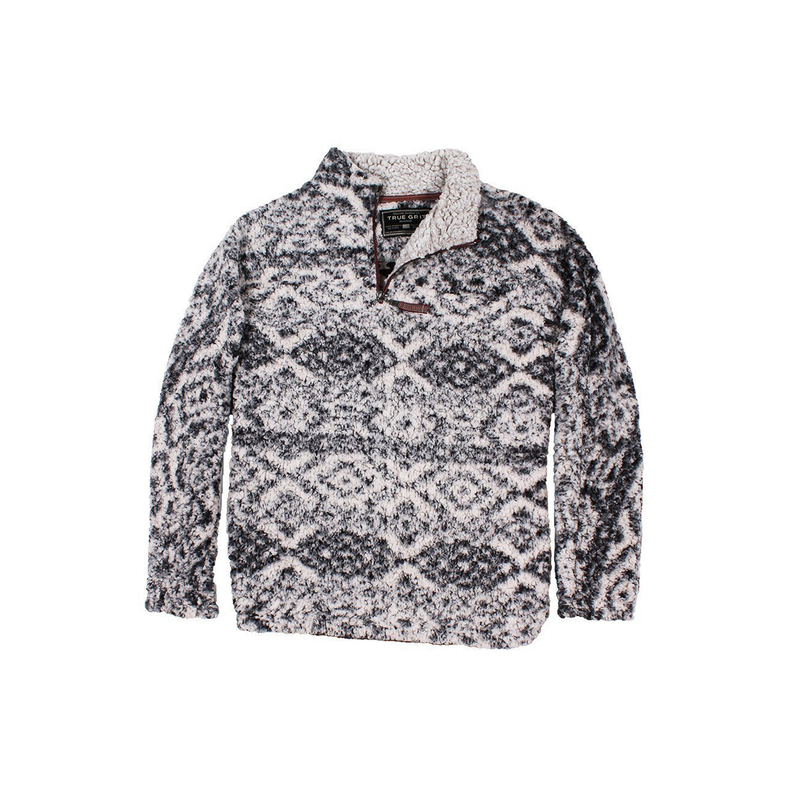 Mountain Hardware has all your mountain wear needs for year-round outdoor exploration. 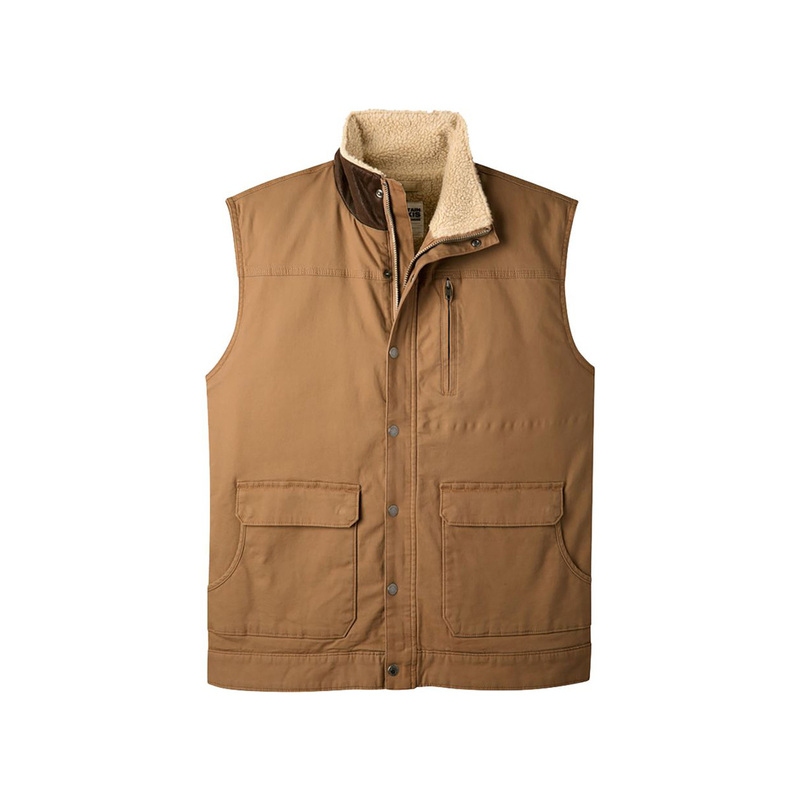 We carry top brands like Columbia, Carhartt, Under Armour, Woolrich, True Grit, and Kuhl. We provide apparel that is built to withstand the elements with you. Outdoor activity can quickly take a toll on your feet. Make sure you’re outfitted with only the best footwear possible. We carry brands like Foresake, Lowa, Teva, Keen, Salomon, Carhartt, and Sorel to ensure you and your feet outlast any and all activity. Can’t have shoes without socks? 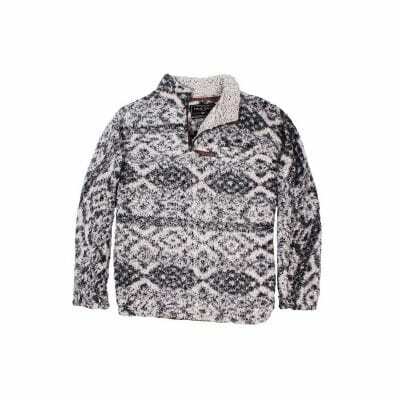 We offer brands like Darn Tough and SmartWool for men, women, and kids. A Sneak Peek Of What You Might Find In And Around The Store!